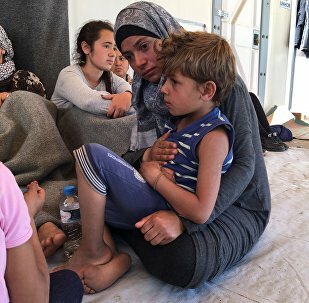 Europe is currently searching the ways to tackle a major migrant crisis as thousands of people are traveling across the Mediterranean Sea from conflict-torn countries in North Africa, the Middle East, and Central and South Asia, to reach European shores. In early August, the United Nations said that 250,000 migrants had arrived in Europe by sea so far in 2015. 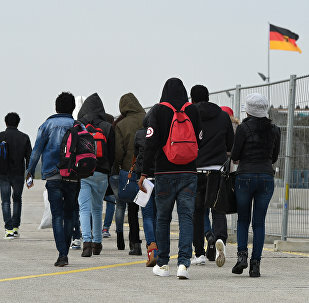 The number of migrants who are suspected of having committed crimes in Germany has increased by 52.7 percent in 2016, a report issued on Monday by the German Interior Ministry said. According to German Chancellor Angela Merkel Germany was facing the threat of radical Islamism even before the refugee influx. 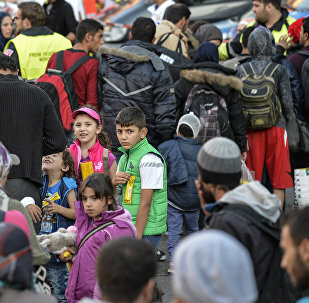 Oxfam, the Belgrade Center of Human Rights (BCHR) and the Macedonian Association of Young Lawyers (MYLA), are expected to release a report later on Thursday criticizing the treatment of refugees in the Balkan states, media reported. The situation at refugee camps on the Greek island of Chios is becoming critical due to delays in the asylum application process, Greece's Migration Minister Yiannis Mouzalas said on Friday. Hungary opened a military base near border with Serbia in order to curb illegal migrants flow, Hungary’s Defense Minister Istvan Simicsko said Monday. German Social Democrats' candidate for chancellor have called far-right Alternative for Germany (AfD) party a disgrace for the country. 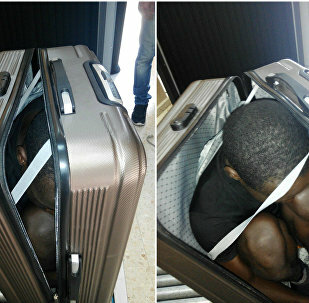 A major migrant smuggling center was busted in a police operation in Hungary's capital Budapest, the European Police Office (Europol) said Thursday. 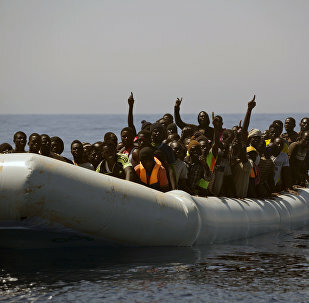 The European Union’s operation aimed at saving lives of 32,000 migrants in 2016 was successfull, EU foreign policy chief Federica Mogherini said Wednesday. 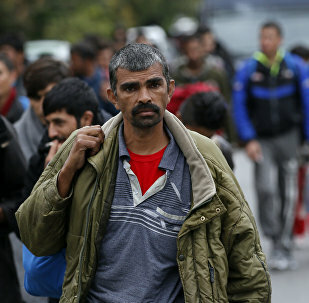 The Polish Interior Ministry plans to amend the existing migration rules preventing people seeking asylum from entering the country, local media reported Wednesday. The EU will face another migrantion crisis next spring unless the limitation agreements are made, Maltese Prime Minister Joseph Muscat said on Wednesday. The refugees stranded in Greece, particularly minors, are facing increasing abuse by law enforcement representatives, as well as unlawful detentions, the founder and director of legal aid organization Advocates Abroad operating "in and around" refugee camps and centers throughout Greece, told Sputnik Monday. 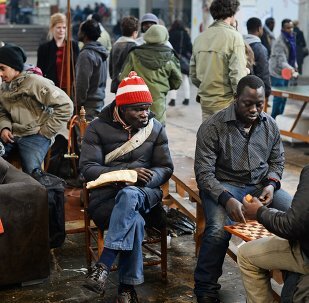 The number of asylum applications in the Netherlands declined by 46 percent in 2016 as compared to the year before, the Immigration and Naturalisation Service (IND) said in a Monday statement. The pace of the implementation of a refugee agreement between the European Union and Turkey is slower than desired, German Chancellor Angela Merkel said Friday.